Fishing walk marine, reliable and resistant. Comfortable, ideal for fishing or family walks. Boat keeled and revised in 2018 ready to sail. Your contact: Yves beer 06 70 50 86 15. 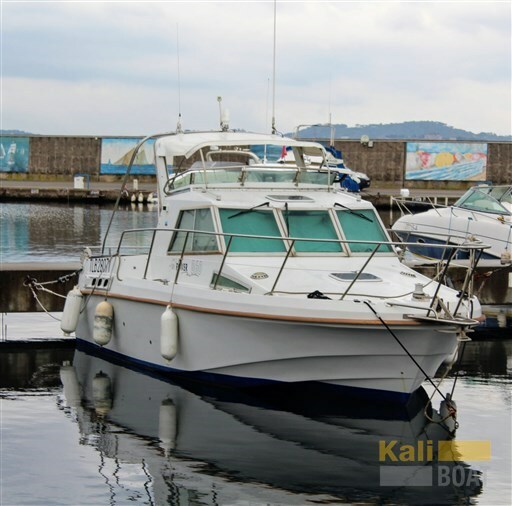 Dear Sirs, I have seen on Kaliboat your offer about Jeanneau Merry Fisher 610 Hb - 2001 (code: 407392). I am interested in the offer and would like you to contact me. Thank you.